Everyone knows details of the first man in space, but few remember another living creature which made invaluable contributions to the progress of space science. Here are a few facts about Russian space dogs, which were used for understanding the complexities involved in the space travel before the first human embarked on his historic flight. Why did Russian scientists choose dogs? 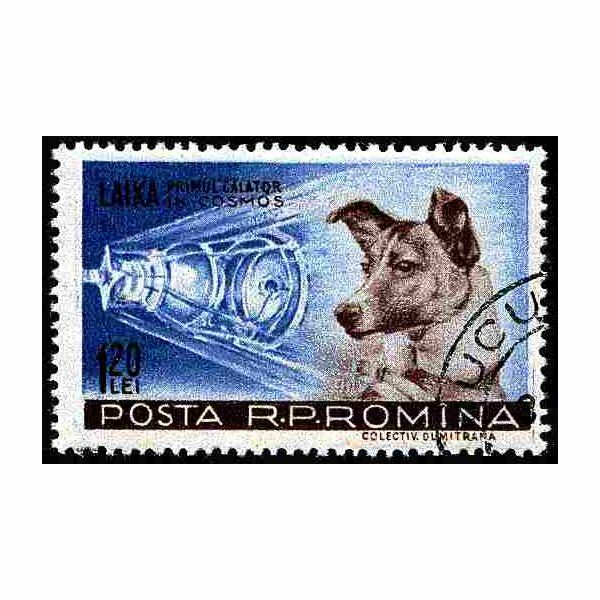 Russia used female dogs for testing the viability of manned sub-orbital and orbital flights, Laika, the first living creature to make an orbital flight, became the most popular dog. Result: Due to the absence of a recovery plan Laika died in space. 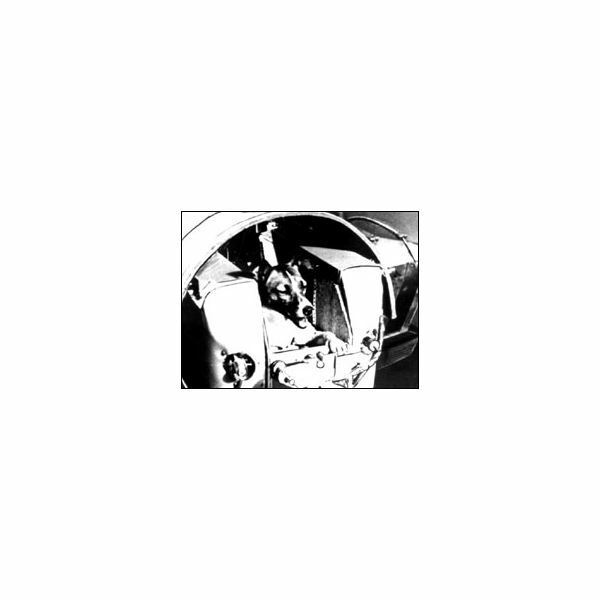 The spacecraft with its body re-entered the Earth’s atmosphere on the 14th of April 1958 and was destroyed. 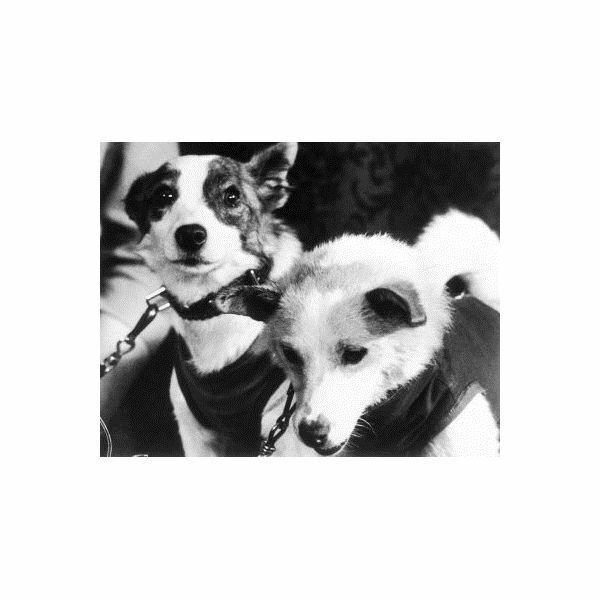 Strelka had six puppies with Pushka, another dog who was trained to make space flight but never made one. One of Strelka’s puppies, Pushinka, was presented to the U.S President John F. Kennedy’s daughter Caroline Kennedy. Damka and Krasavka became famous after their miraculous escape. Due to multiple machine failures, the rocket crashed after attaining a peak altitude of 214 km and the ejection seat failed to operate. After a one day long search, the capsule was found buried deep in the snow, but there was no sign of life. But, on the second day scientists returned to find barking dogs trapped inside the capsule. Verterok and Ugolyok were the last pair who made it to space and made history by spending the longest time in space. On February 22, 1966, they started their flight in a Kosmos 110 spacecraft and remained in space for 22 days before safely returning. Among all these dogs, Laika enjoys a special place in the minds of animal lovers all over the world, mainly because people think that Russians did injustice to Laika by putting the helpless animal on a space flight that was never meant to return. There are many unanswered questions regarding the last hours of Laika inside that ill-fated flight, and one can only hope that it wasn’t painful.